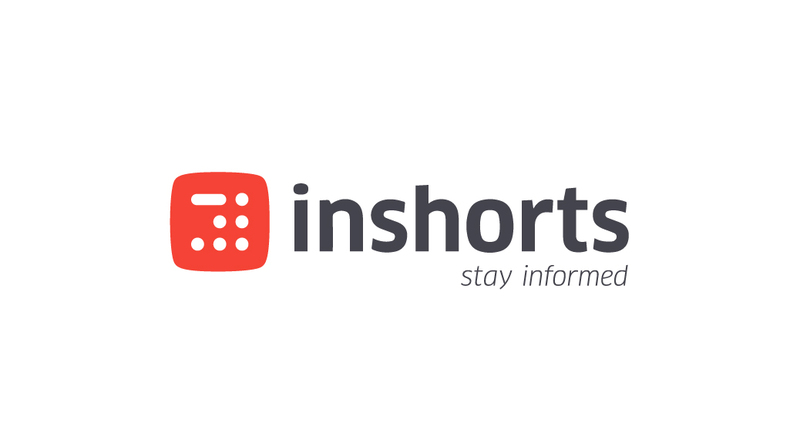 2015 has been a dream run for Inshorts (previously known as News in Shorts). After starting our journey in 2013 from a facebook page, we have come a long way by becoming India’s highest rated news app with more than 3 million downloads serving more than half a billion page views every month. The year 2015 has in many ways brought about an Orbit Shift in our journey and has been marked with rapid growth, massive expansion and much higher goals for the years to come. Here is an interactive timeline showcasing some of the most critical milestones we achieved in 2015 that have shaped us into what we are today. Download the Inshorts app on Android and iOS.